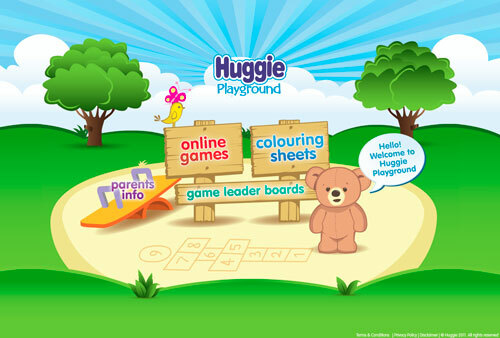 Huggies Playground was a project I worked on during my time at TKM9. 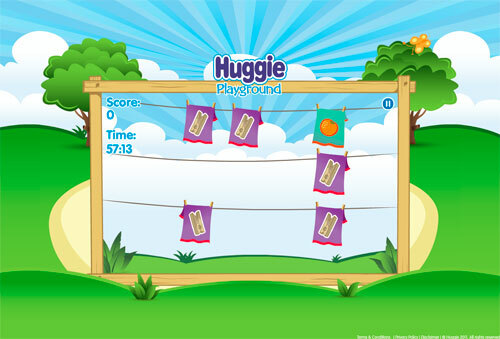 It was a campaign site for Huggies Australia. 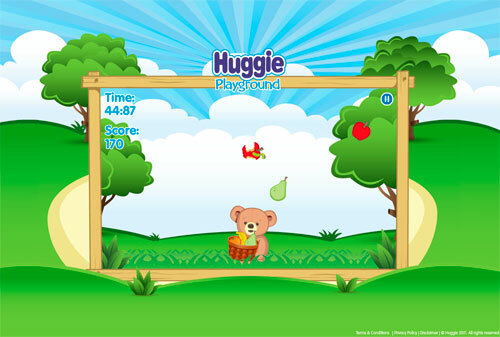 The site consisted of 3 games and some colouring in sheets that were designed by the talented designers of TKM9. The games consisted of a memory game, a matching game and a side scrolling pickup game.